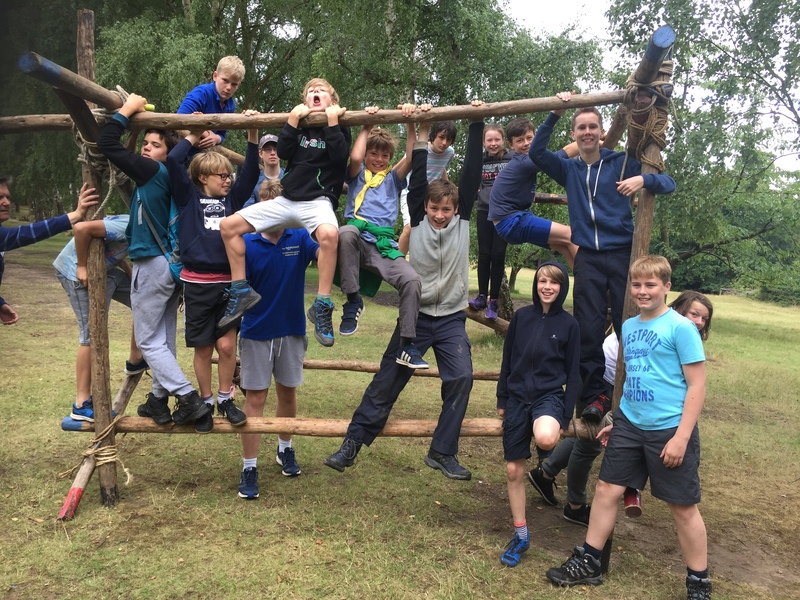 The Scouts had a fantastic Summer Camp at Walton Firs near Cobham at the end of July, cooking and enjoying various activities including air rifle target shooting, caving, crate stacking, low ropes and pioneering. 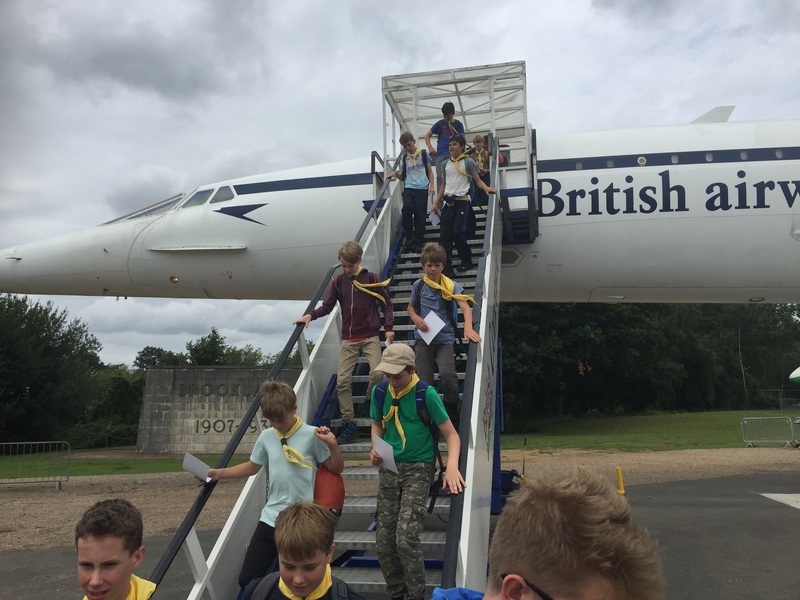 The highlight was a day hike over to Brooklands Motor Museum with a Concorde Experience. If you have not been to Brooklands it is well worth a visit. Our Autumn Term is well underway and we have a busy fun packed programme with a focus on Scouts working towards their Chief Scout Gold Award. Scouts will learn and experience several new skills this term. They will take part in an autumn night hike, challenge each other in a country code quiz, take part in a wellbeing discussion, talk to Scouts and Guides all over the world as part of Jamboree on The Air (JOTA) and Internet (JOTI). At the DIY skills night Scouts will learn how to wire a plug, iron a shirt and discover the essentials of plumbing! We also have one pot cooking with a pro chef, and a Xmas craft evening. A highlight will be a visit by Reading Fencing Club, touché! During the autumn term Wargrave Scouts also supports several key village community activities including Wargrave fireworks on Saturday 4th November and the Remembrance Day parade and service on Sunday November 12th. Scouts will also perform at the Almost Christmas Show at the Woodclyffe Hall, plus Scouts will sort and deliver the Wargrave Village Post.